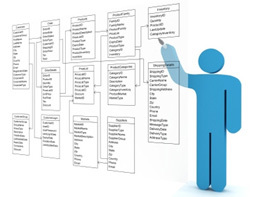 The dMap data platform supports integration of business data ranging from small spreadsheets to large complex corporate databases and data warehouses. 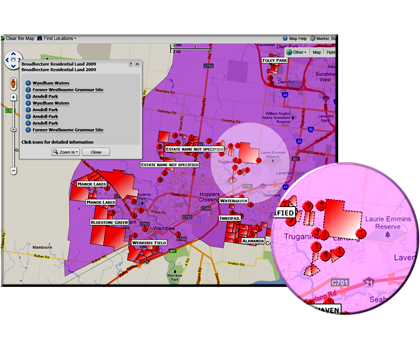 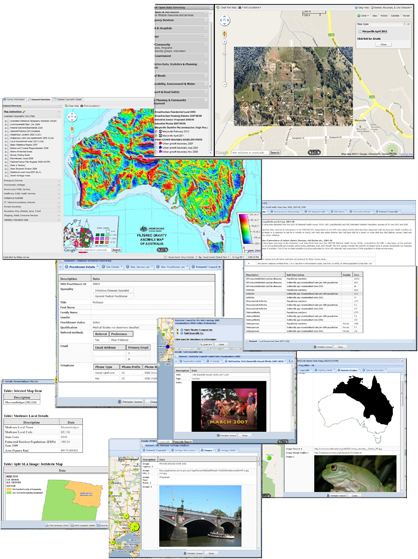 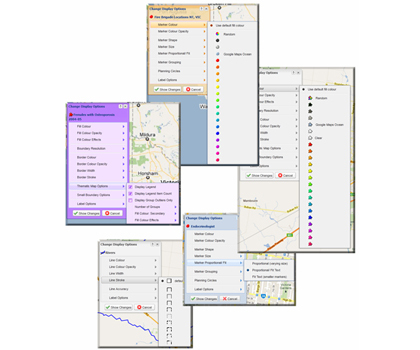 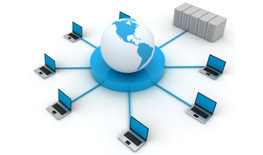 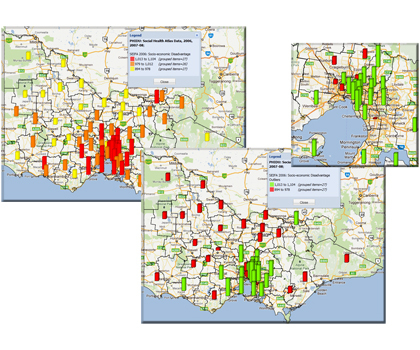 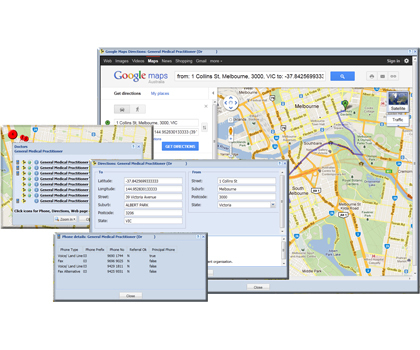 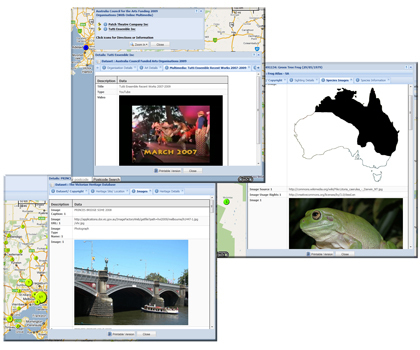 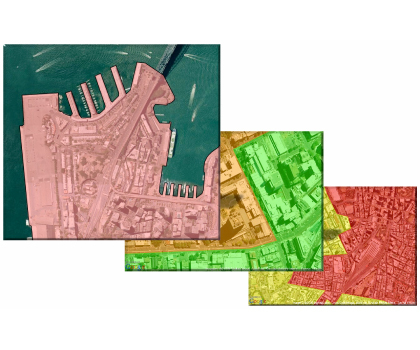 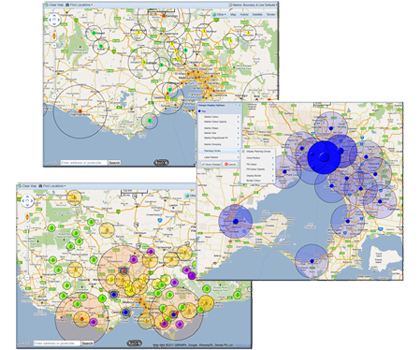 dMap online applications can comfortably display data from large spatial data sets of hundreds of megabytes up to data repositories in the terabytes. 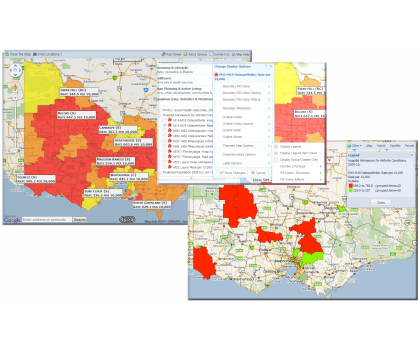 dMap allows organisations to work more collaboratively and effectively on data projects within their own organisation and across other organisations.